The times sure are a-changing. E3’s always been known as a console-centric gaming show, and it definitely still is on the surface. 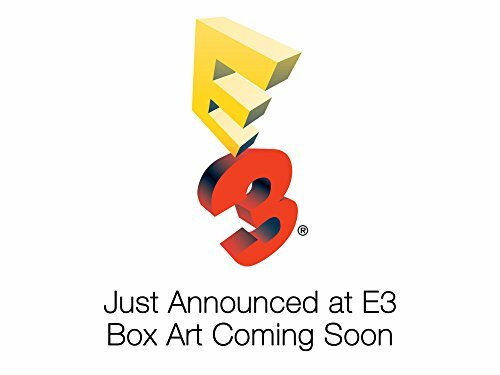 Given the infiltration of AMD’s APUs into the Xbox One and PlayStation 4, and the resurgence of PC gaming, plus Microsoft’s ambitious Xbox Play Anywhere program, most of the blockbuster games announced for consoles at E3 actually wind up coming to PCs, too. We’ve sifted through all the new games at the E3 events from EA, Microsoft, Bethesda, Ubisoft, Sony, and The PC Gaming Show to find all the PC gems hidden among the console rubble. These are the E3 reveals that PC gamers need to know about. 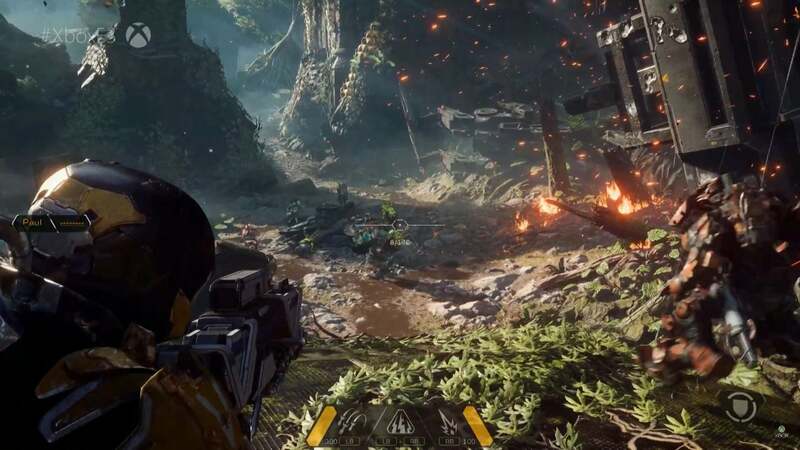 Anthem, Bioware’s new “shared-world action-RPG,” looks an awful lot like Destiny—and what we expected Mass Effect Andromeda to be. You play as a freelancer who switches out customizable exosuits called “Javelins” to combat dangers outside the walls of what appears to be a post-apocalyptic human city. 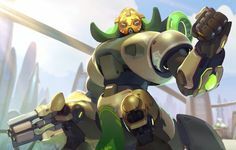 Check out the nearly seven minute-long gameplay trailer above for plenty more shooting, sci-fi, and robotic space ogres or something. The first Star Wars Battlefront disappointed many thanks to its disjointed design, DLC that almost felt like extortion, and a complete lack of a single-player mode. Star Wars Battlefront II tackles all of those issues head-on. 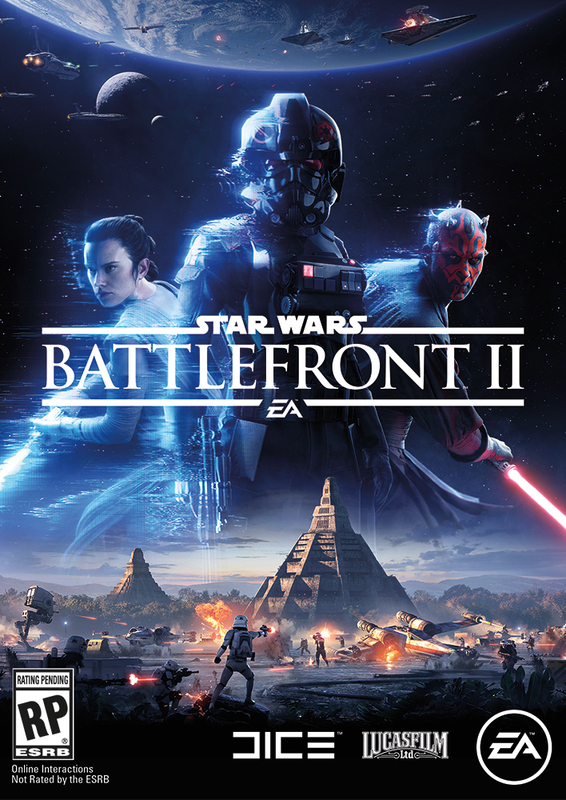 A new single-player campaign puts you in the shoes of a Galactic Empire soldier seeking revenge on the Rebellion after the Battle of Endor, shining a light on events that took place between Return of the Jedi and The Force Awakens. Multiplayer, meanwhile, looks like a bigger, badder version of the original’s, bolstered by the borrowing of many of Battlefield’s mechanics. And get this: EA will be releasing several themed “seasons” of free-as-in-beer free DLC, starting with the addition of The Last Jedi’s Finn and Captain Phasma as playable heroes. Want to know more? Check out PCWorld’s extensive Star Wars Battlefront II hands-on for many more details and impressions. 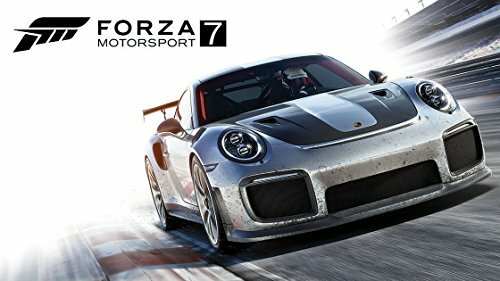 Forza Motorsport 7 isn’t just the new entry in the beloved hyper-realistic racing series, it’s the Xbox One X’s flagship game. 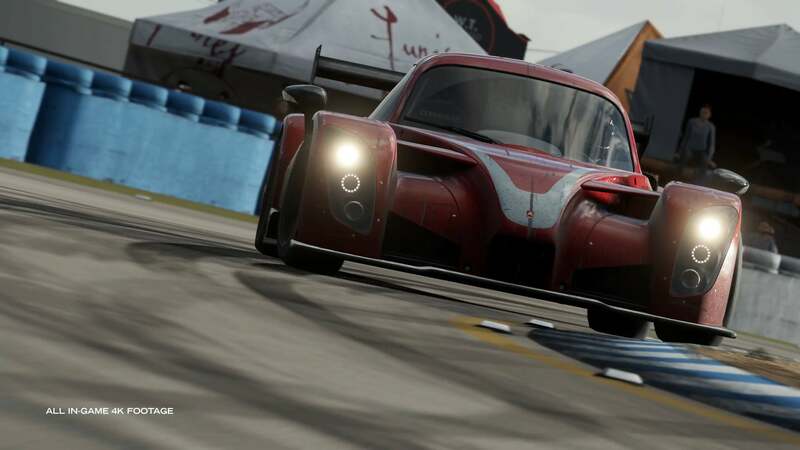 Microsoft revealed the game with a race on the famed Nürburgring in 4K, 60-fps glory, brought to life by a stunning dynamic weather system that makes Forza’s skies almost more interesting than its roads. 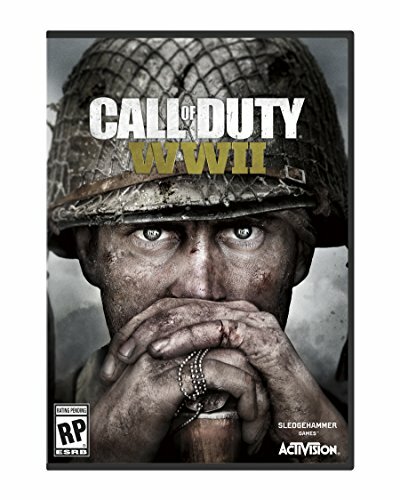 Finally, a new Metro game! 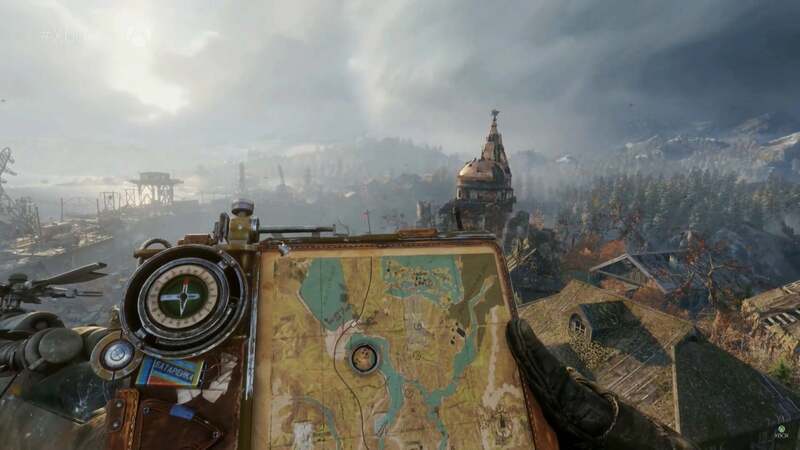 The combat-heavy Metro: Exodus trailer didn’t reveal what the game will be about, nor whether series protagonist Artyom would be back. But it looks beautiful both in and out of the titular subways, and the scope of the game looks absolutely massive compared to what we saw from Metro 2033 and Last Light. 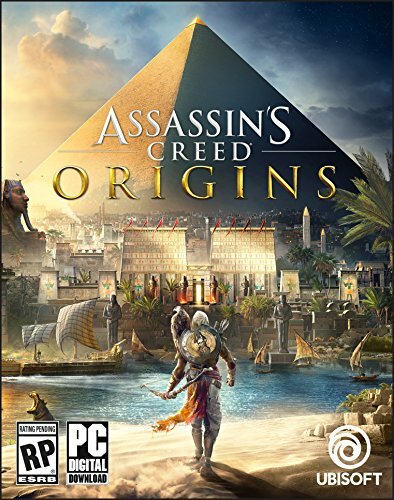 After a one-year hiatus Assassin’s Creed is back, this time in Ancient Egypt to explore the origin of the titular Assassin Order. 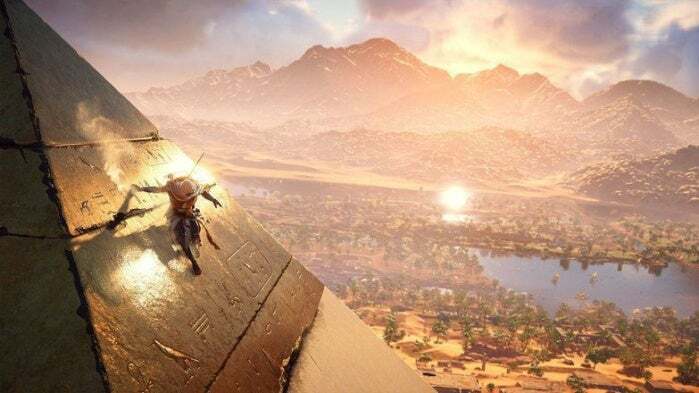 The gameplay trailer shown at Microsoft’s events looked familiar, but brimming with Egyptian-specific touches like gladiator combat, angry hippos, pyramids you can scale, and an eagle that doubles as a spy drone. Fingers crossed this outing winds up more inspired than the cookie-cutter Syndicate and Unity after the series’ sabbatical.